DROPSTAR OFF ROAD 645V PVD CHROME - Pernot Inc.Pernot Inc. 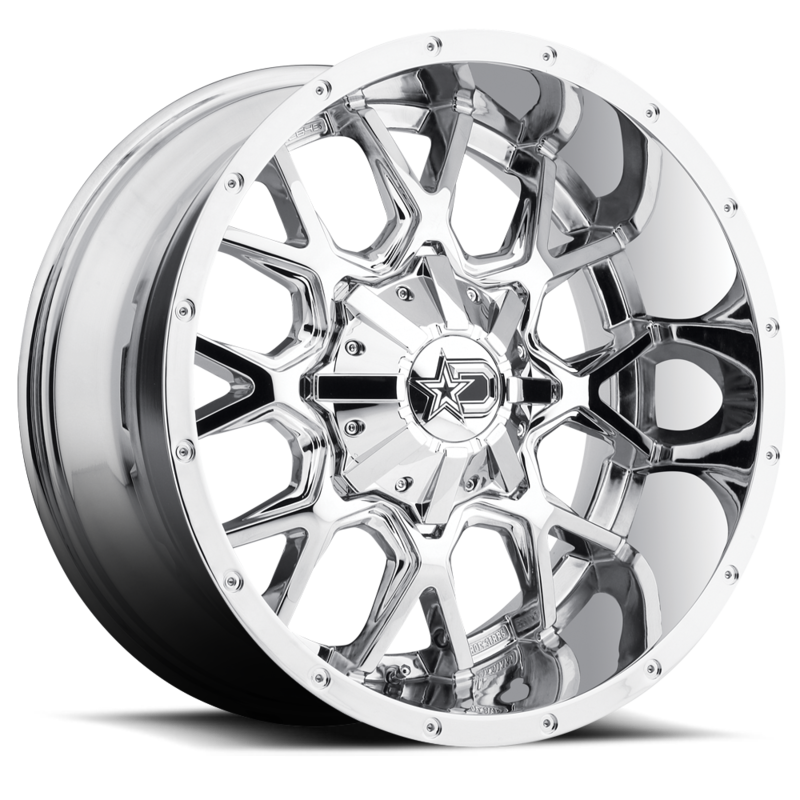 The DROPSTAR wheels provide a quality, craftsmanship and value. 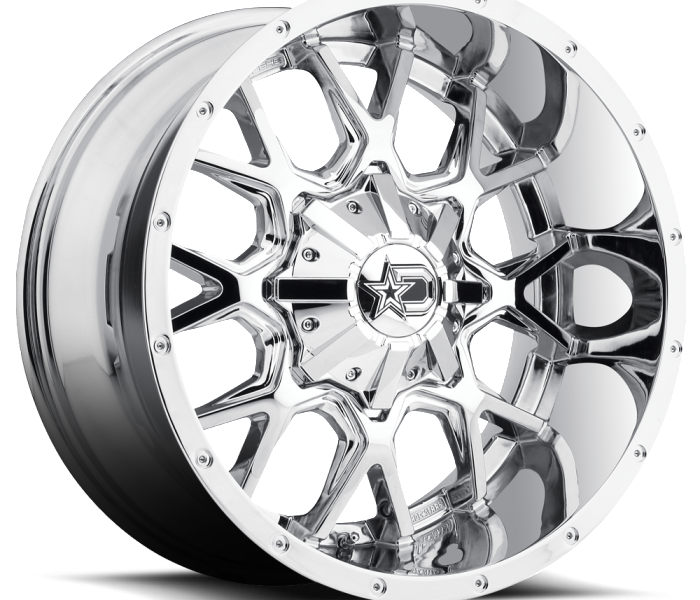 DROPSTAR OFFROAD wheels are designed for the Truck and SUV.